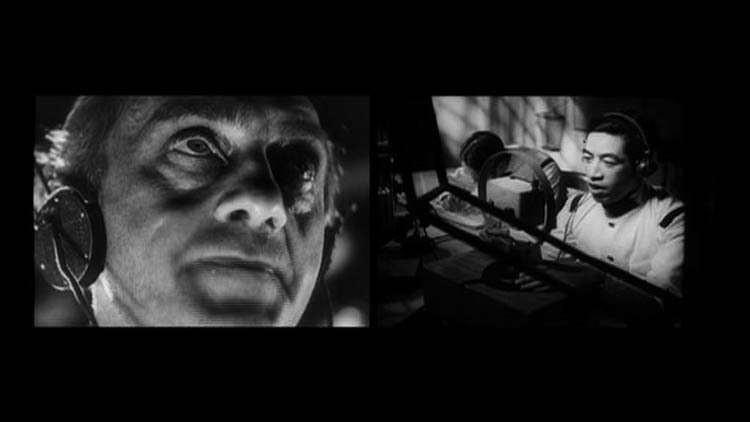 Between 1928–33, after the invention of sound film but before the perfection of sound dubbing techniques, film studios made films in multiple languages for international distribution. 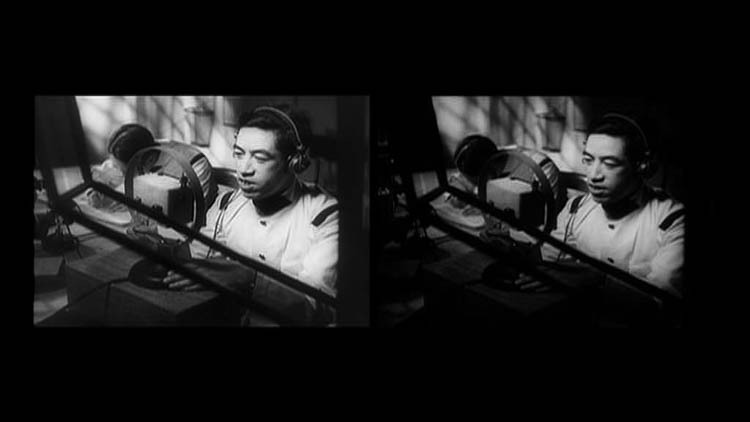 Instead of voice dubbing, studios would successively re-film in each language, often with the same actors – this practice was known as body dubbing. 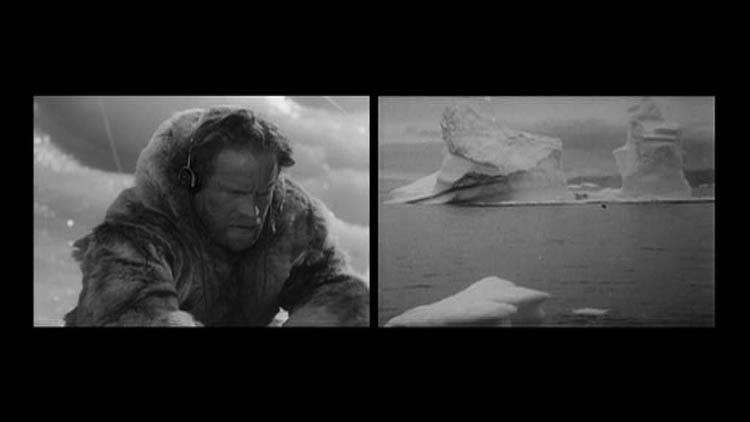 Rather to Potentialities is a video based on the simultaneous viewing of multiple language version films. The source material comes from SOS Iceberg (English), SOS Eisberg (German), L’Atlantide (French), and Mistress of Atlantis (English). 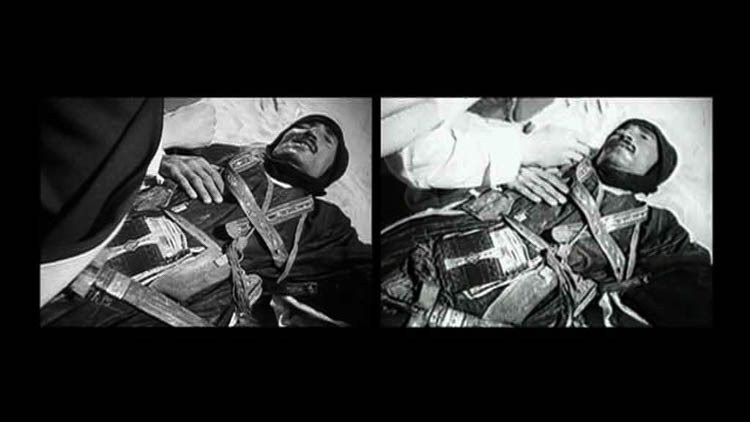 Both film narratives deal with extreme landscapes and the western imaginaries of othered, unknown places. 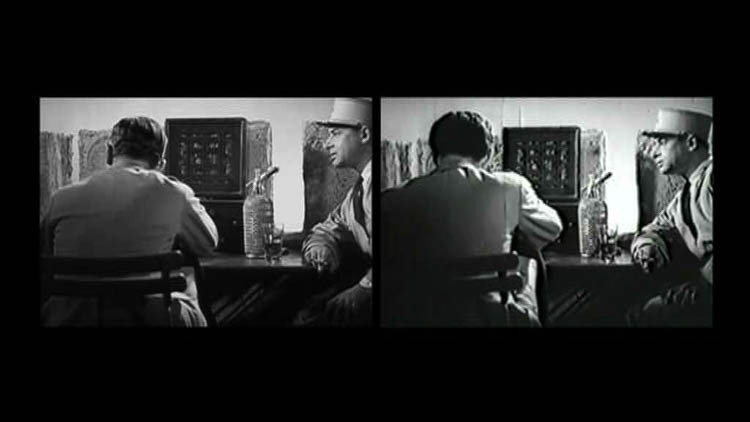 The act of reproducing through translation creates a stuttering echo effect of irresolution that is inherent in any performance that tries to replicate itself, but is unable to do so.